Have designer wares on your hands that you’d like to consign but don’t know where to start? 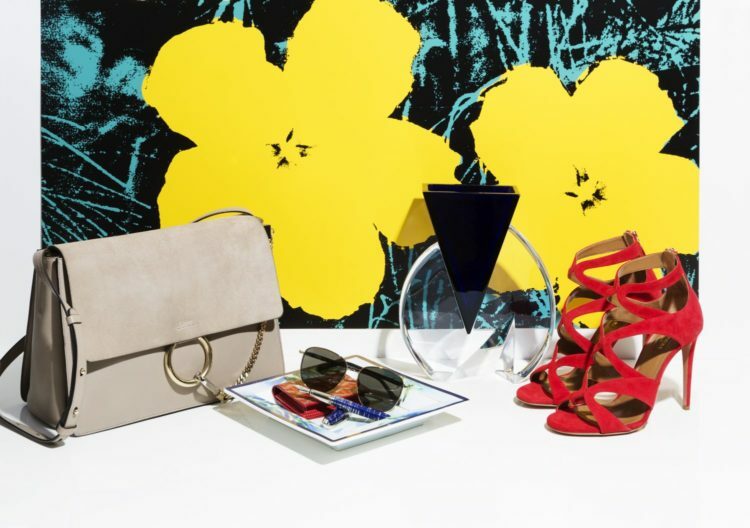 Luxury consignment website The RealReal has introduced its white glove service to Arizona, eliminating any guesswork in re-selling your pieces securely and efficiently. Starting today, residents in Phoenix, Scottsdale, Tucson and Sedona can now schedule the in-home consulting and pick-up service, where one of the company’s luxury managers will visit your home to consult you on what to consign and then offer estimated price ranges for those items. Your goods are then transported by the luxury manager to one of The RealReal’s warehouses where they will be processed and sold online. Most service requests can be accommodated within a few days, with the most popular types of consigned items being handbags, fine jewelry, watches and shoes. The RealReal consigns thousands of designer brands – from 3.1 Phillip Lim to Zimmermann – accepting products in great condition with little wear and tear. The service is free of charge and virtually eliminates any work or hassles for consignors, who can earn up to 60 to 80 percent of the sale price depending on the type of product. For more information about The RealReal’s white glove service, or to schedule an in-home pickup, please click here.